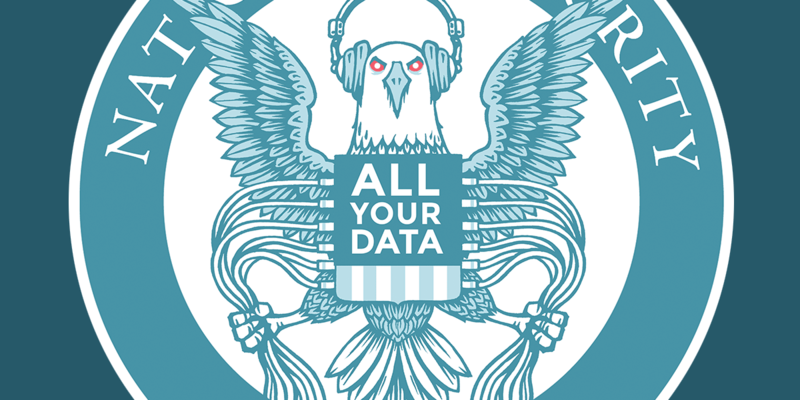 The Freedom of Information Act suit seeks the release of secret memos written by government lawyers that provided the foundation for the warrantless surveillance of Americans’ international communications. In essence, these memos serve as the law that governs the executive branch. By withholding them, the government is flouting a core principle of democratic society: The law must be public. 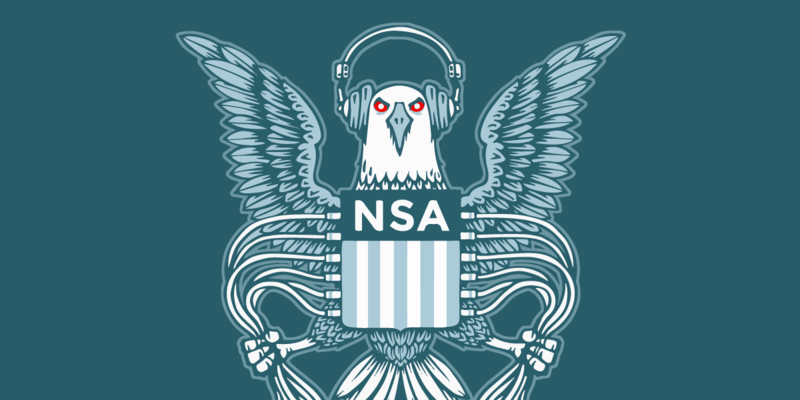 For example, the NSA has relied on EO 12333 to collect nearly 5 billion records per day on the locations of cell phones , as well as hundreds of millions of contact lists and address books from email and messaging accounts. It also intercepted private data from Google and Yahoo user accounts as that information traveled between those companies’ data centers located abroad.